By now, most folks have heard that fats are NOT the bad guy we were brainwashed into thinking they were for so many years. That info is outdated, inaccurate, and skewed. We NEED fat. Fats don’t “make us fat” or “clog our arteries”. 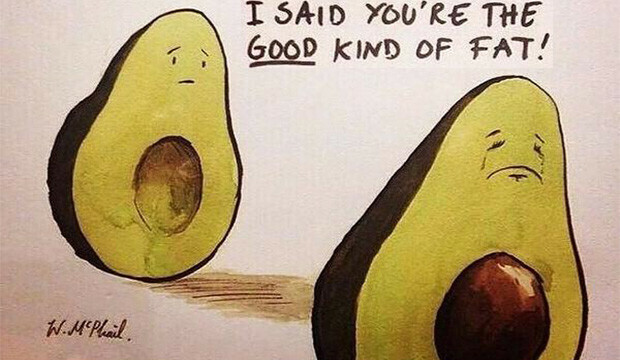 The right (healthy) fats will help us become lean and healthy! However, there ARE some fats that definitely need to be avoided for the sake of our health. It’s the man-made saturated fats and highly processed unsaturated fats that are the most common sources of UNhealthy, dangerous, toxic fats. 1) Hydrogenated and partially-hydrogenated (TRANS) fats top the list of damaging fats. (Hydrogenation turns fats that are naturally liquids at room temperature into fats that are solid at room temperature.) Common sources are hydrogenated or partially-hydrogenated corn, soy, palm, and cottonseed oils. Margarine & shortening are made from hydrogenated fats – typically made from cheap oils like canola, soy, and corn. These trans fats are associated with systemic inflammation (a root cause of all chronic dis-ease), insulin resistance, diabetes, cancer, immune system dysfunction, obesity, weight loss resistance, decreased visual acuity, increased risk of depression, difficulty with lactation, and a host of additional health challenges. 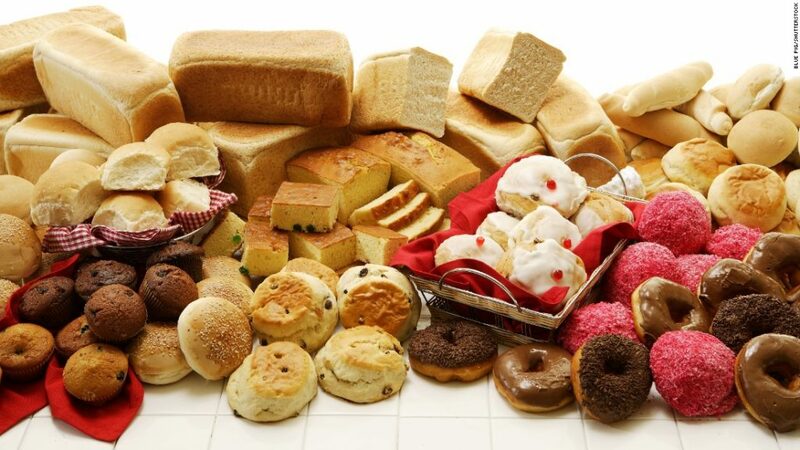 Some of the worst trans fats food sources to avoid are ‘conventional’ sources of: fried foods, pasta, bread, breakfast pastries, pre-made desserts, and convenience salty snack foods. 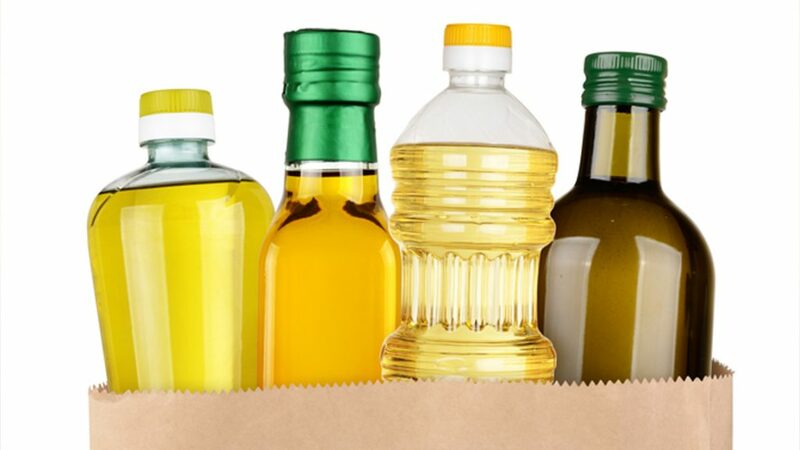 2) The other type of fat/oil to be careful when selecting is Unsaturated Oils. to the gastrointestinal system (“leaky gut”), and disruption to insulin regulation. When you see the number of oils on this UNhealthy list, you can see why it’s SO important to be diligent about cleaning up our source of fats in the diet if we want to protect & improve our health, inside and out! 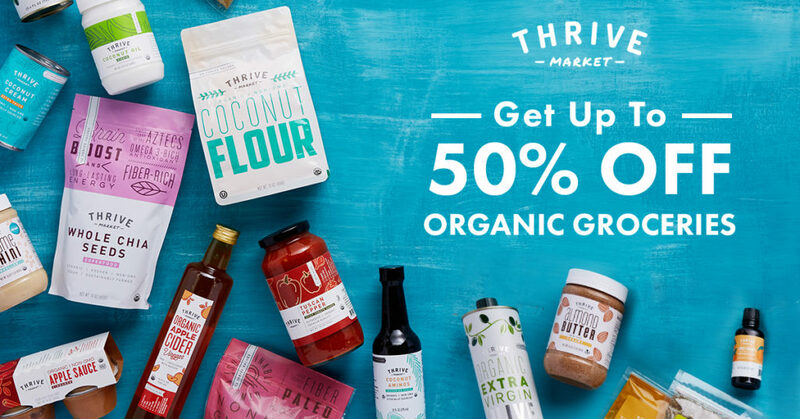 Before you get too stressed out about memorizing all the bad oils to avoid, let’s focus on the GOOD and keep things simple! The more you prepare your own food, or are familiar with what’s used in the preparation of your food, the better off you’ll be. Organic, grass-fed, cultured ghee – it IS considered a good fat to cook at higher temps with, but I primarily use it in my morning coffee! THERE. 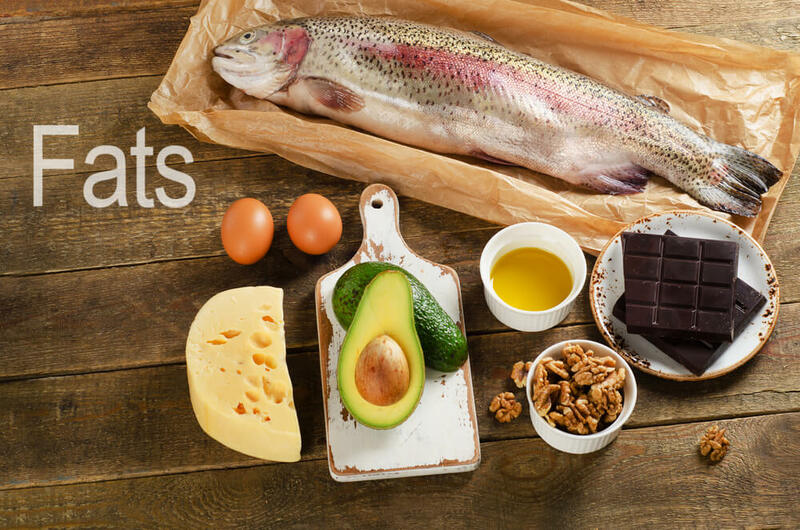 Do those last two lists make this notion of healthy fats a little less intimidating? I hope so! If you’re just getting started with cleaning things up, I’d start by adding numbers 1-4 on the list of fats we use in our daily food prep & cooking. That simplifies it even more!